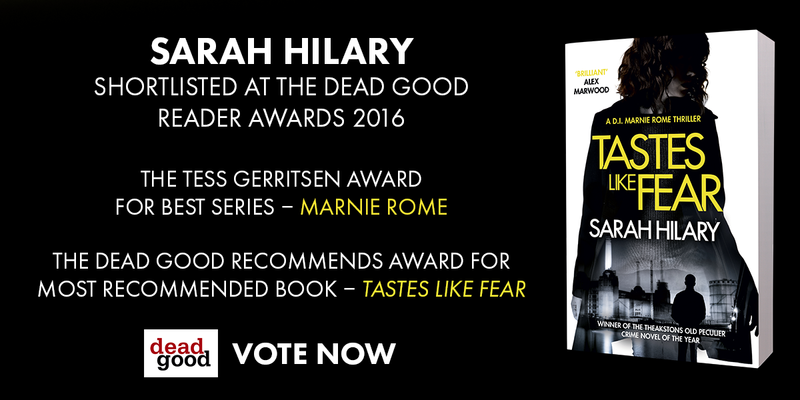 Thrilled to be on two shortlists for the Dead Good Reader Awards. 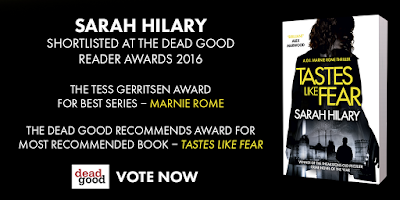 Tastes Like Fear is contending for the Reader Recommends Award, and the Marnie Rome series is up for the Tess Gerritsen Award for best series. Much thanks to everyone who nominated me, and it would tickle me pink if you voted for me in these two categories. Thank you! 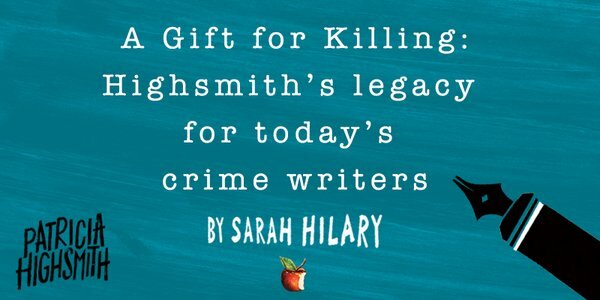 Here's a little feature I wrote for Virago's blog to celebrate the publication of their latest re-issues of Highsmith's novels. 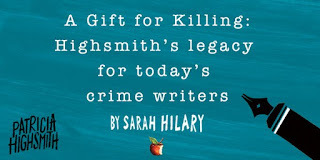 Highsmith wrestled the descriptive ‘psychological’ from the broader tag of ‘crime fiction’ and for that we owe her a debt. The new books, with beautiful new covers, are published tomorrow. The Two Faces of January is more complex and insidious than the film with Oscar Isaac. This Sweet Sickness is her most existential work. People Who Knock on the Door strips the pious veneer from suburban America. 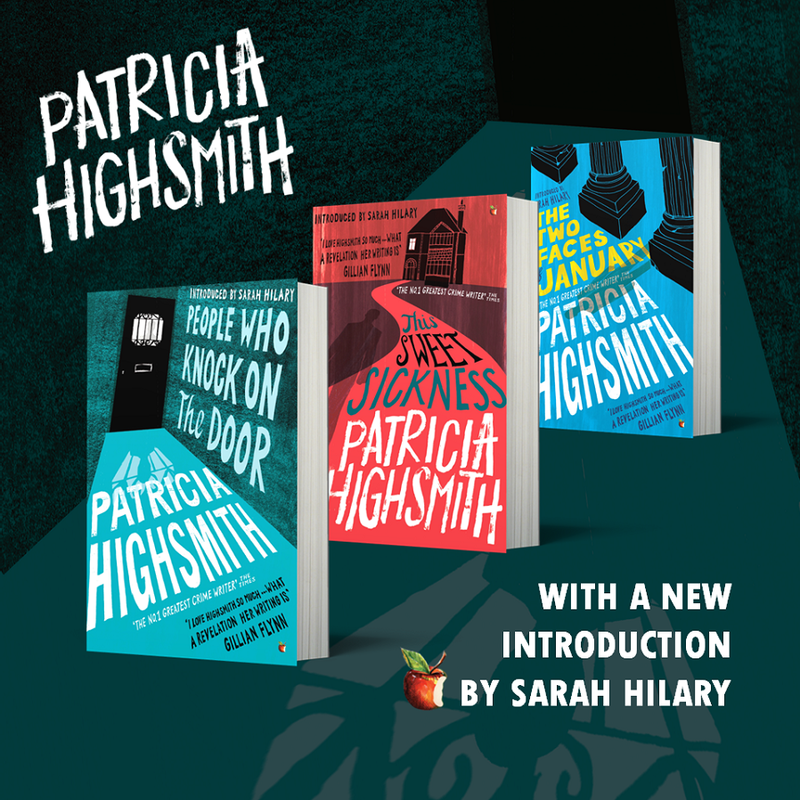 All three are brilliant and brittle as only Highsmith's books can be. 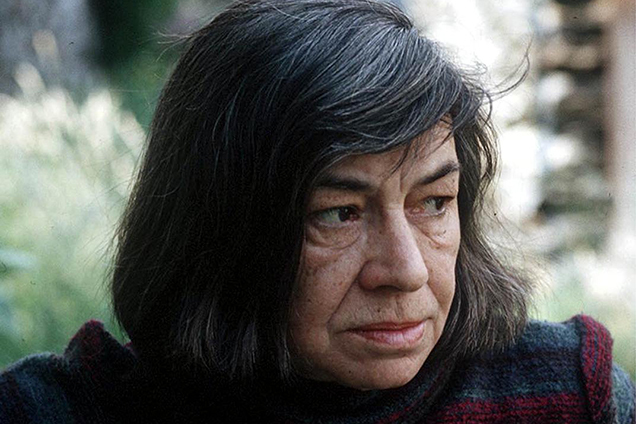 If you think heartsick unreliable narrators are a recent invention, you should and must read her.